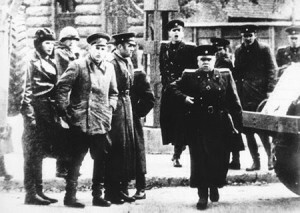 The Aged P » Blog Archive » You Remember That Russian Officer Who Threatened Us In Budapest In 1956? Well He’s Back!! !